I’ve recently been engaged in an in depth discussion about whether or not homosexuals are treated fairly in the gaming community and what could and should be done to help resolve the issue, if there is one. However I realised this morning that this is a bit unfair to our straight male readers and therefore I think we need to balance the scales. 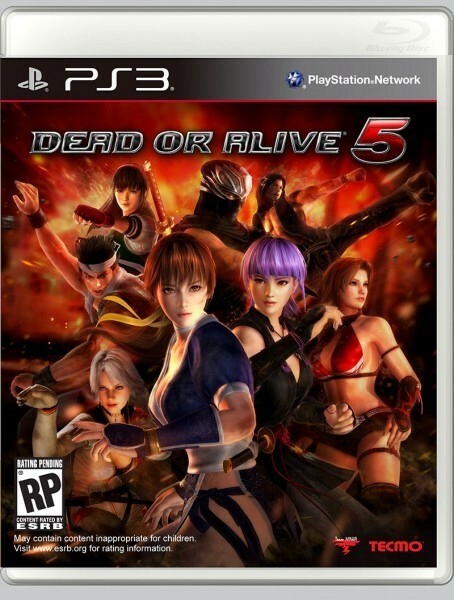 First up the odd case of the differing box art for Dead or Alive 5 on PS3 and Xbox 360, while box art isn’t always identical I find it odd that the PS3 version has a whole extra character (Kasumi) on the front who, as far as I’m aware, isn’t a PS3 exclusive so why have they done this? 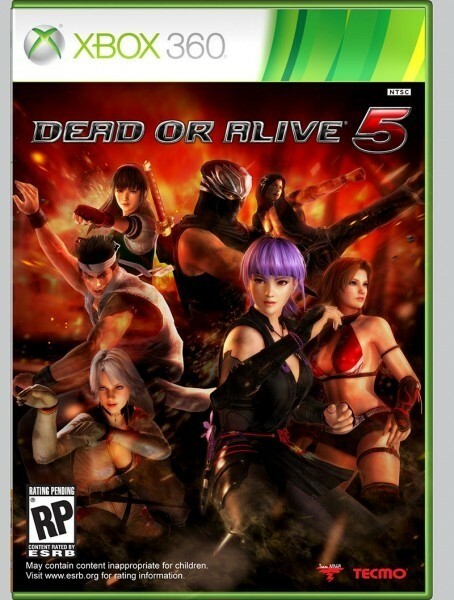 I can’t spot any other differences so why they’ve decided that Kasumi can’t grace the Xbox 360 cover is quite beyond me. Previous article Hey, THQ’s making money again!